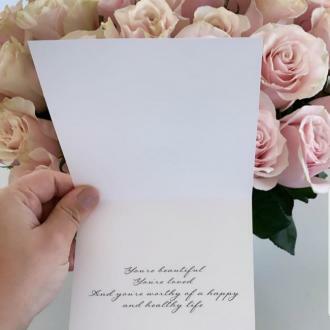 Demi Lovato has extra special plans for her 19th birthday celebrations on Saturday (20th August 2011) - she'll be attending the wedding of the year in Montecito, California. 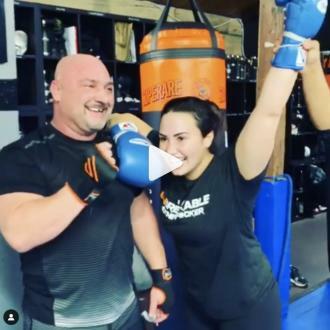 Lovato is one of the lucky invitees to the nuptials of reality star Kim Kardashian and her basketball star fiance Kris Humphries. 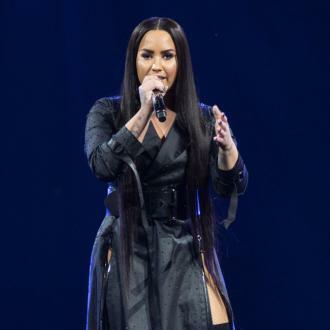 Speaking to Access Hollywood about the event, Demi revealed, "I'm so excited, [Kim's wedding] falls on my birthday.So, it's going to be my birthday and I get to spend it at Kim's wedding" The singer explained she would be celebrating her birthday another time, and has invited Kardashian to the party. 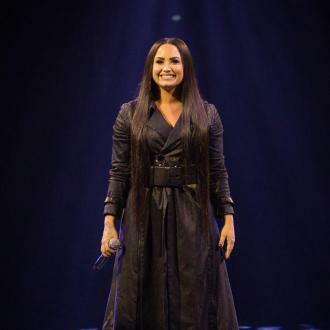 Despite her recent personal troubles, Lovato received high praise for her performance at Sunday's Do Something Awards (21st August 2011) and has a new album on the way. On her stint in rehabilitation, the Disney star said, "The more that people tell their story, the more therapeutic it becomes.Also, if I'm able to share my story and it helps someone, then I've done my part". Other guests invited to Kardashian's Californian wedding reportedly include Justin Bieber and his girlfriend Selena Gomez. Demi Lovato's last album, 'Here We Go Again', debuted at No.1 on the Billboard 200 following its release in 2009. Her forthcoming record 'Unbroken', will be released on 20th September 2011.